Daniel and Amanda met working on a cruise ship on the East coast of the United States. It's been Three wonderful years! 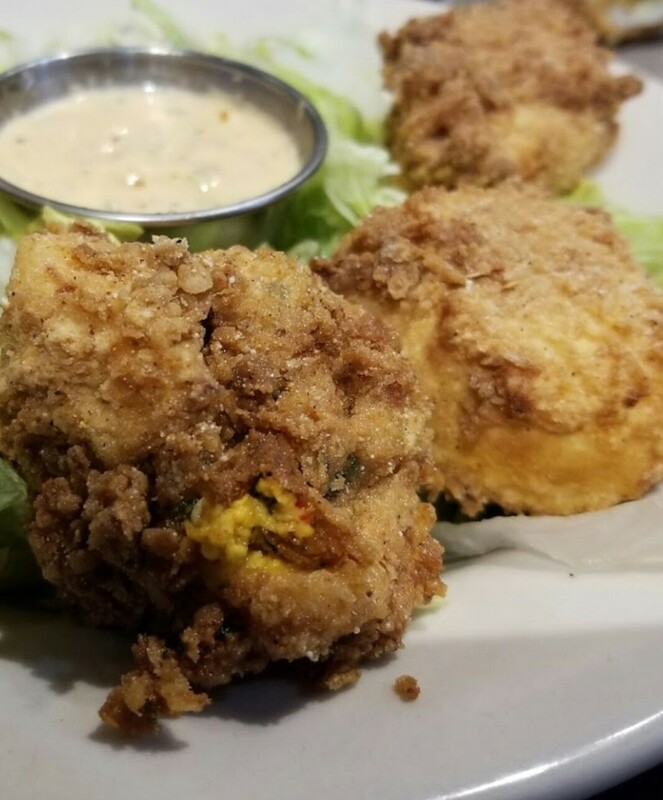 If you love deviled eggs, you will love them fried! This recipe is a unique twist on an old Southern favorite! 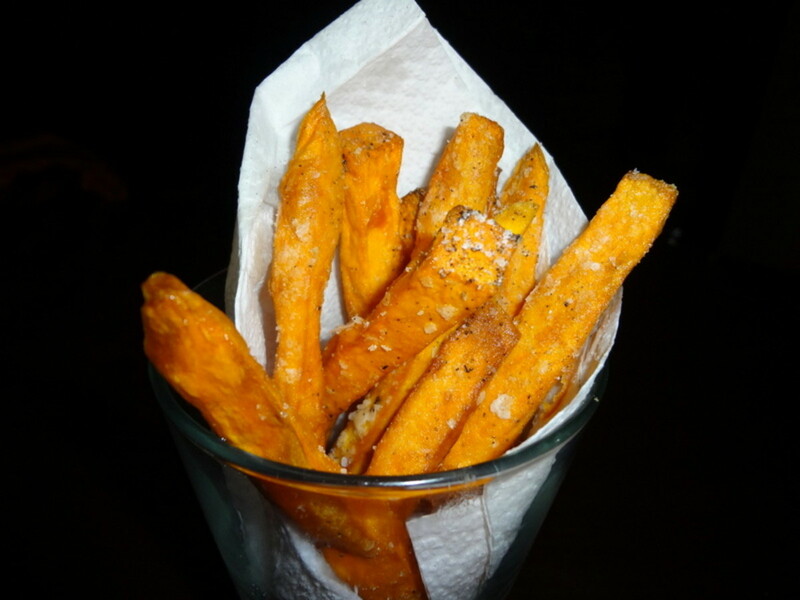 If you have a fryer at home, this process will be much easier for you. 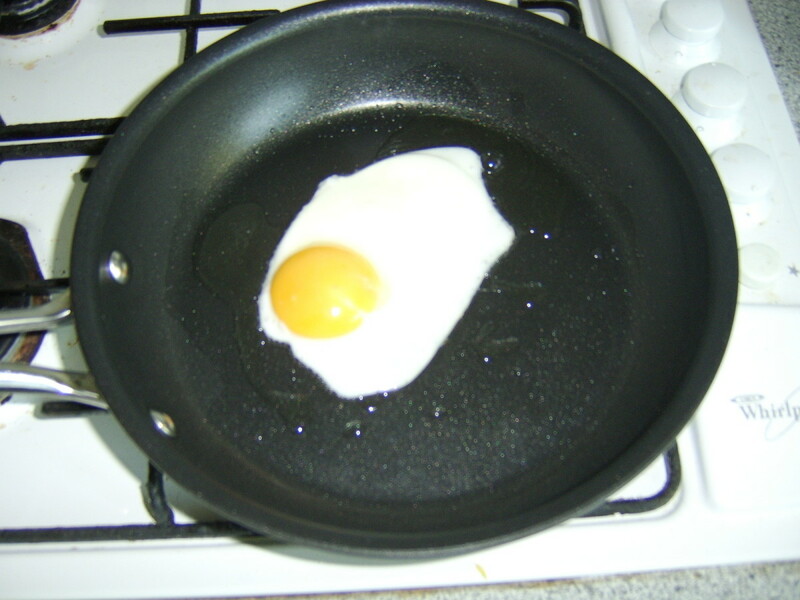 Pan-frying is possible as well, but a bit more complicated. How Do I Hard-Boil Eggs? 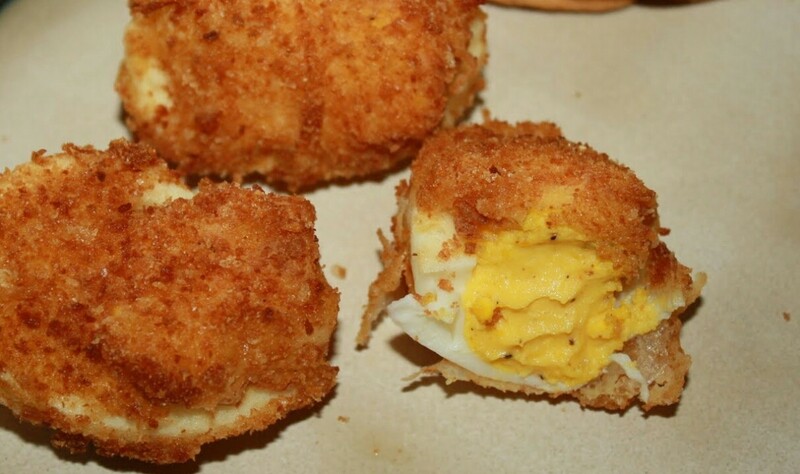 If you don't know how to properly hard-boil an egg, this section is for you! If you do know how, continue to the next step. 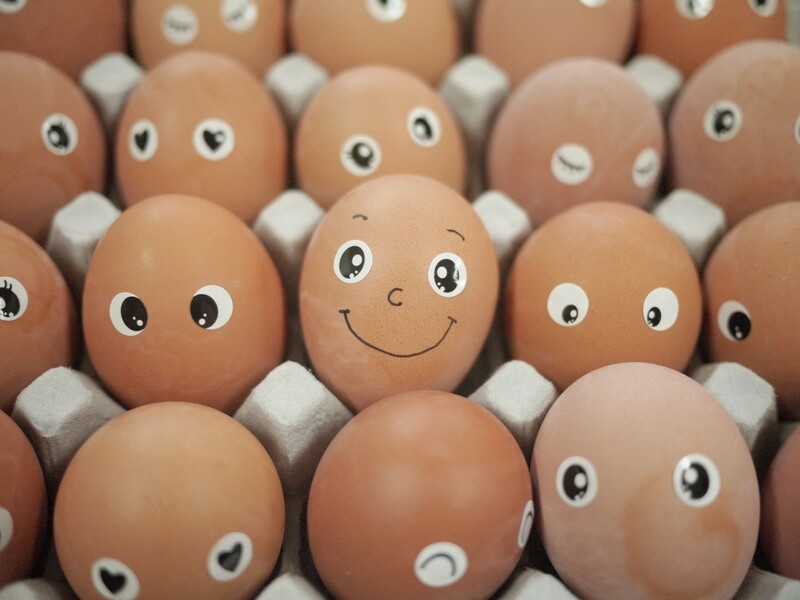 First, fill a medium-sized pot with your ten uncooked eggs. Add water, just enough to cover the tops of all your eggs. Turn your stove top onto high, and allow the water to come to a rolling boil. Turn the heat to low, and allow your eggs to sit in the water for about fifteen minutes before removing them from the water. Give them an ice bath, let them cool off for about 20 minutes. Now, you're ready to peel them and move on! Hard boil your eggs and cut them in half. Scoop the yolks out, and set them to the side in a mixing bowl. 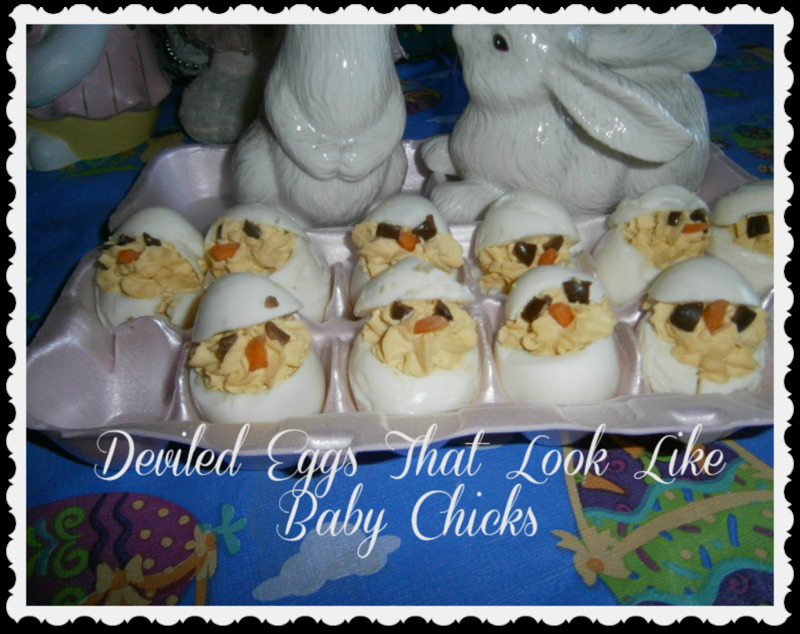 Lay out your egg white halves on a sheet tray or other clean flat surface. 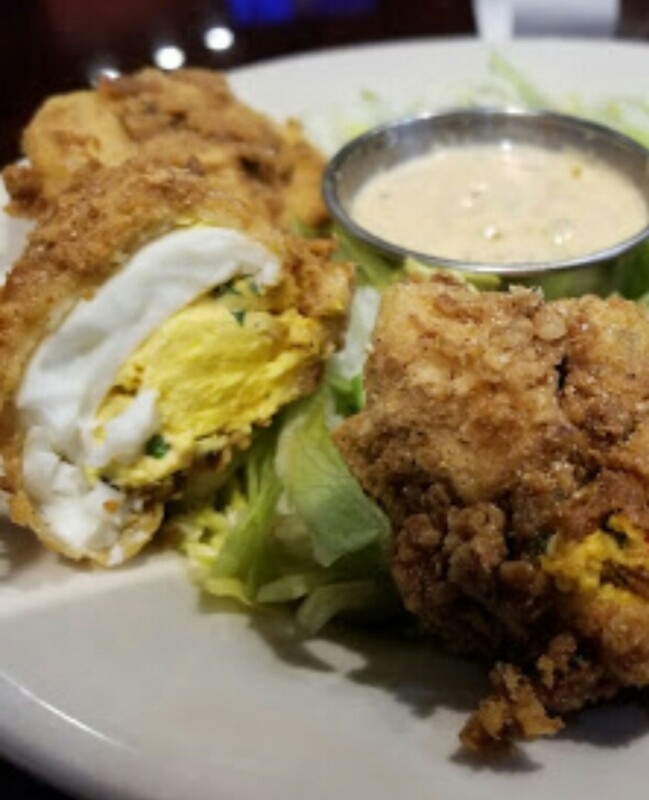 Add your hot sauce, chopped cilantro, mustard, jalapeño and mayonnaise to the mixing bowl with the yolks and mix thoroughly. The mix should be thick. Add salt and pepper. Now you're ready to pipe your mix into your egg white halves. If you don't have a piping bag, you can spoon your mix into them, or you can make a piping bag by laying out three sheets of plastic wrap on your counter on top of each other, spooning your mix onto the plastic. You can grab each corner and lift, then tie the top. Now you can poke a hole into the bottom and pipe your mix into the egg halves. 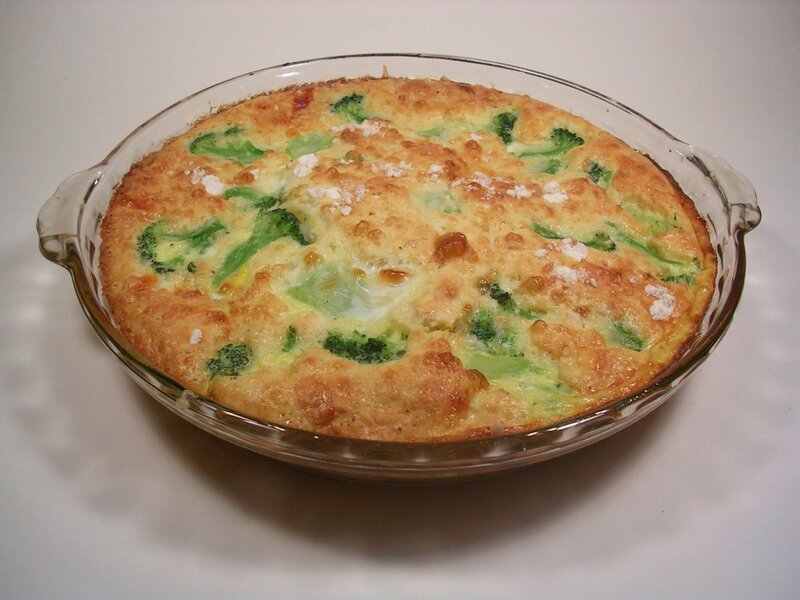 Start by cracking your eggs into a mixing bowl and whisk thoroughly. Next, in a separate mixing bowl, add flour, salt, and pepper. Mix together with your hands. To start the frying process, either heat your fryer to 350°, or add some vegetable oil to a saute pan and turn the heat on high, until your oil starts to hiss, and turn to medium heat. 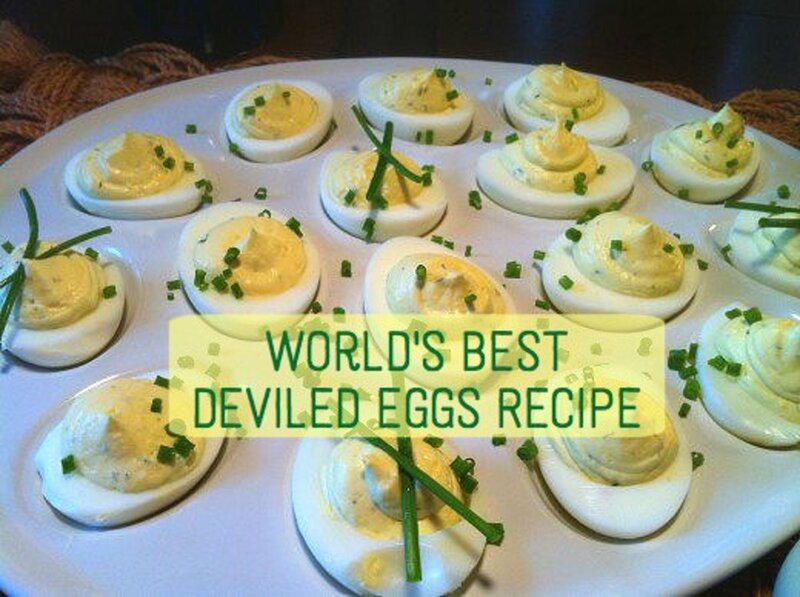 Start by putting your deviled eggs into the egg wash, then cover with flour, and repeat. Set each one to the side as you finish them. Once you have dredged each egg half, start setting them in your fryer or saute pan, they will be done cooking when they get to be a nice light brown color. Garnish with cilantro and Serve with ranch! Thank you for reading! 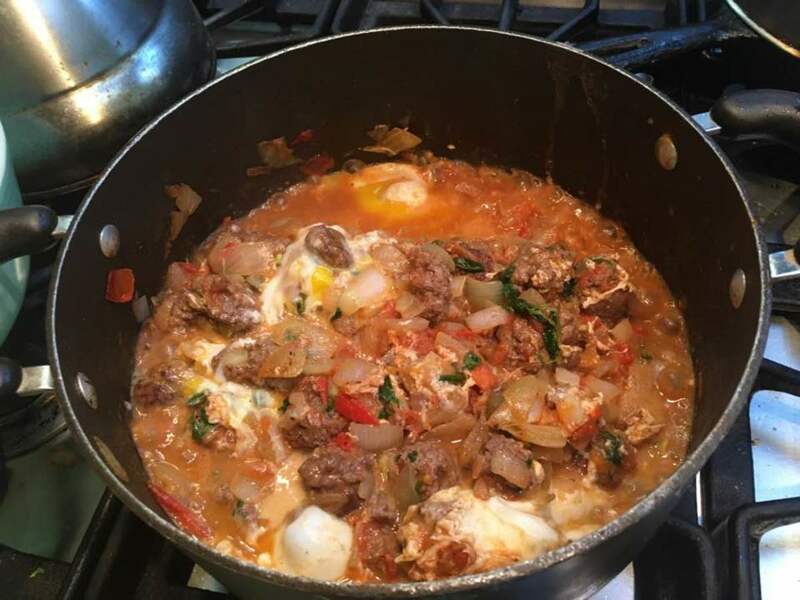 I hope you enjoy my recipe, and I'd love to hear your thoughts and feedback. I hope you love the recipe as much as I've enjoyed writing it for you, and as always, good luck on your culinary adventures.